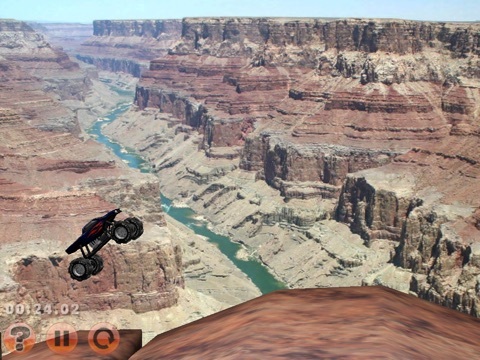 Разработчик: Sea Lion Games, Inc.
Download Epic Truck for big jumps, awesome shocks and crazy impacts and go off-road at scenic and dangerous locations including Desert Ridge, Snowy Peak, and the newest location Magma Mountain! Epic Truck now has over 2 million players! •RESET- Reset if you flip or drive into an abyss. • Gameplay that is easy to pick up and difficult to master. • Earn stars for your best local times. • 5 Truck Packs are now available for in-app purchase with 5 trucks each. 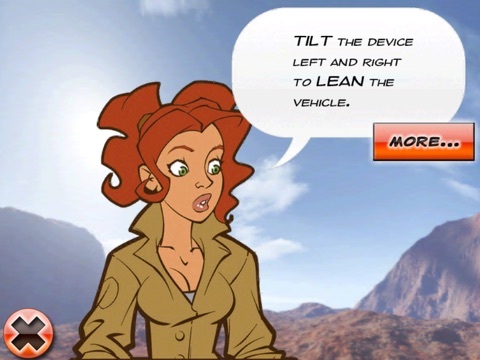 • Tiki Truck packs are available for in-app purchase - great for driving on Magma Mountain! • 23 Leaderboards with one for each race and location. 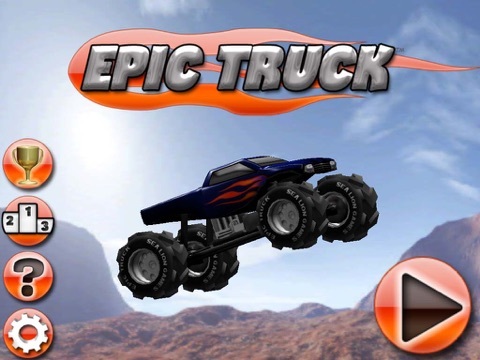 • 26 Achievements such as "Zombie Truck- finish a race with just your front tires"
• Your Epic Truck can take damage and even throw a tire, but you can still complete the race as long as you can get to the finish. • Quick reset button for deathly drops, broken axles and unfortunate flips. • In Magma Mountain, stay out of the lava! It will melt your tires or fry your ride! 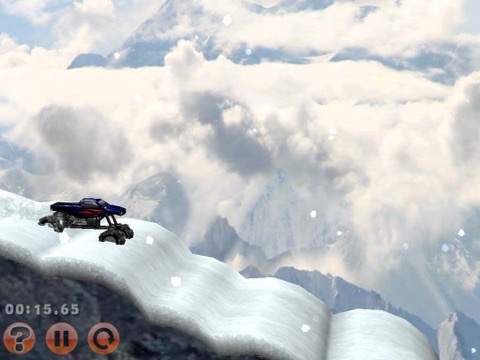 • In Snowy Peak, get achievements by finding all of the Brown Bears, Bighorn Sheep and Klondike Gold- just touch the screen to collect them. • Race tracks in any order for a location by touching the race name in Race Select. 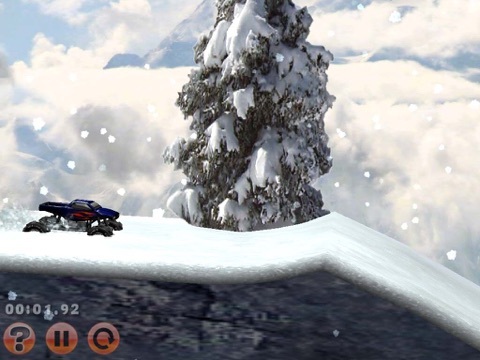 • Race the next track by pressing the start button in the bottom right corner of Race Select. • You can even retry a track and replace the previous time by just pressing the race time in Race Select. • The truck has a giant dynamic suspension to absorb huge impacts. Другие игры Sea Lion Games, Inc.